My ceramic work is defined directly by my love for natural objects. Natural forms and symbols are always finding their way into my work. My current works have evolved from my search for place and the placement of particular objects within a defined landscape environment. The interaction between an objects ability to shape its environment is what I look to capture through my functional work. I am exploring the ways in which the landscape changes through the seasons; specifically how a field is defined by its location, refined by its designated purpose and constrained by it fenced borders. My goal is to create utilitarian pots for every day use, simple forms that speak primarily about functionality and the intimacy gained through daily use. The life of a pot becomes complete only when it is used and so I strive to make work not for the shelf but for the table. I am very interested in telling a simple story or narrative about place; whether that is an objects place in time, a direct reference to location or an object’s intended place within the house.. I work with commercially manufactured stoneware and porcelain clay, changing clay specifically in response to the intended glaze finish for each piece. Some of my glazes respond directly to the iron contained in the stoneware or, inversely, to the absence of iron in the porcelain. All works are bisque fired to cone 04 (1922°F) in an electric kiln and glaze fired to Δ10 (2345°F) in a propane downdraft reduction kiln. 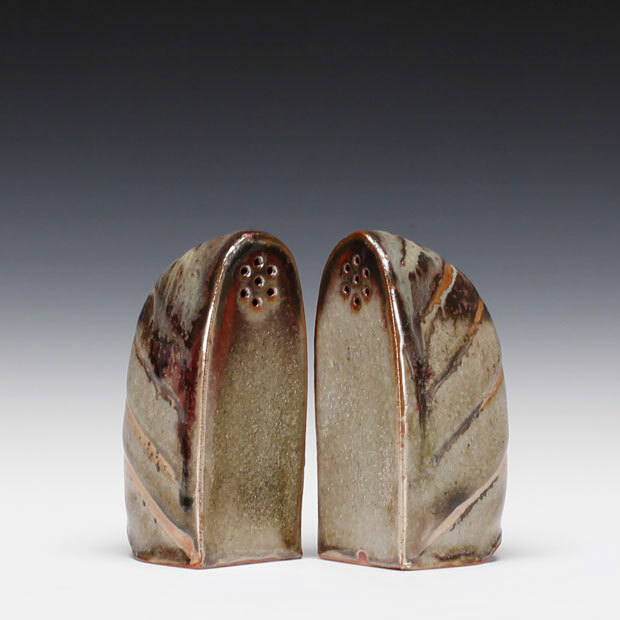 I work primarily within a family of glazes called Shino; an American variation on a traditional Japanese Raku glaze. 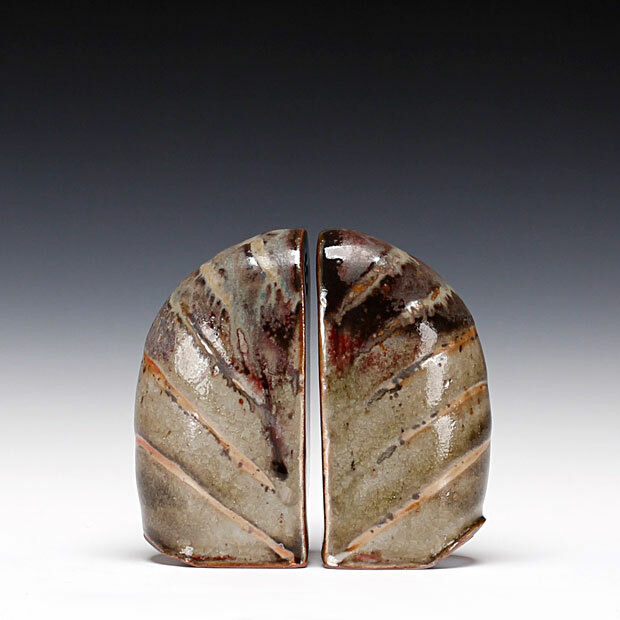 The contemporary American Shino is a glaze attributed to Virginia Wirt in 1974 while she was a student at the University of Minnesota. Countless Shino glaze variations have followed, resulting in a family of glazes that have captivated generations of potters and collectors alike.